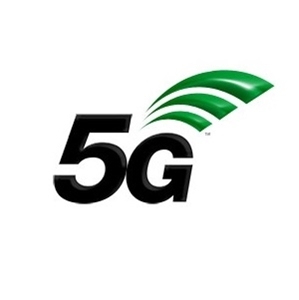 5G is the next generation wireless communication that offers a faster and more stable mobile connection on-the-go. For many years, it has been one of the hottest topics in the tech sector because of its expected capabilities to deliver speeds that are up to 100 times faster than 4G. This type of speed can revolutionise Internet of Things (IoT) and big data, among others. The BT Group, which has been working with partners on 5G research and trials for years, is now finally ready to launch 5G this year. 5G will allow you to download and transfer data more quickly. Full length HD movies that used to take up to hours to download can be downloaded in seconds with 5G. With its lower latency (the time between an action is performed and the response), 5G also allows for faster responses in gaming and playing things like films. In addition, the technology provides a more reliable and stable connection. In busy places like music concerts and football stadiums, 5G allows greater capacity so more people can use the mobile network simultaneously without interruptions. EE, which is part of the BT Group, is set to launch its 5G services in the summer. 5G will initially be switched on in London, Edinburgh, Cardiff, Belfast, Birmingham and Manchester. To take advantage of 5G you’ll need a 5G-ready phone and SIM card. Huawei, Mate X, LG V50 Thin and OnePlus 5G have already unveiled the first batch of 5G phones.